It is well known that HSE advises all warehouses have a SEMA approved racking inspection at least once a year, but why is this? 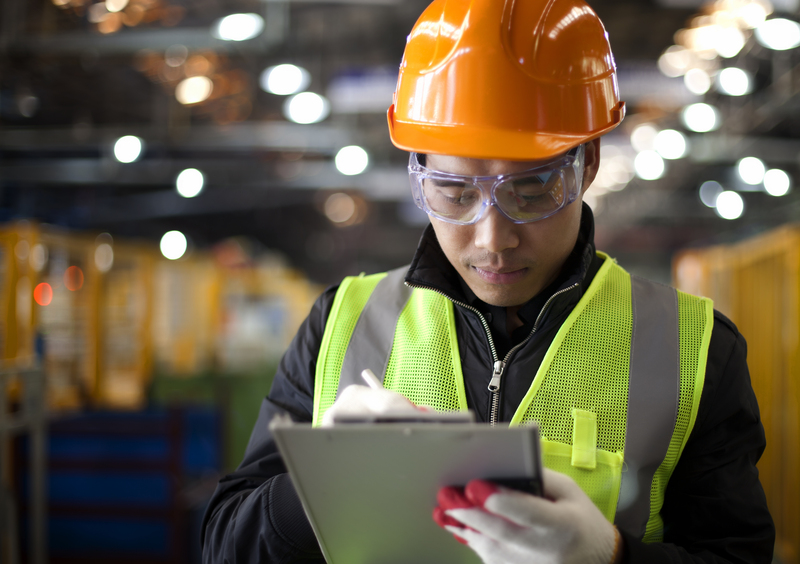 There may be other health and safety organisation out there, but here are five reasons why SEMA is the number one when it comes to racking inspections. SEMA was founded in 1970, four years before the government introduced its Health and Safety at Work Act. Since then, HSE and SEMA have worked together to reduce deaths and injuries in the workplace. Between 1974 and 2014, fatal injuries in the British workplace fell by 87%. Between 1974 and 2012, non fatal injuries in the British workplace fell by 77%. Together, HSE and SEMA have helped to make racking systems, and the British workplace in general, much safer. The British safety industry’s faith in SEMA, when it comes to racking inspections or otherwise, may be why they are the only UK member of FEM (the European Federation of Materials Handling). From this, it is clear that both the British workforce and HSE trust SEMA with racking inspections and warehouse safety both at home and abroad. Added to this, SEMA are also affiliated with organisations like Dexion and the BMHF (the British Materials Handling Federation). In their June 2015 seminar, SEMA outlined their plans for the next 12 months: addressing the environment, developing their relationship with HSE, and creating digital versions of codes. Not long after that, SEMA ran a cantilever training course in July where they also talked about the future. And in November 2015, SEMA will hold their annual safety conference where they will, once again, make plans for the months and years ahead. With their lengthy relationships with other prestigious British safety institutions, SEMA demonstrate a respect for racking safety’s past. Through their articles for leading safety publications, they demonstrate an understanding of racking safety’s present. And with their seminars and conferences, SEMA demonstrate bold plans for the future of racking safety. So it is no wonder that HSE recommend SEMA approved racking inspections. Contact SEMA Racking Inspections to ensure that your racking is inspected by the only SARI in the London area!